Special Promotions Going On NOW! Our Professional Technicians Are On Call 24/7/365. We offer After-Hour Emergency Services. 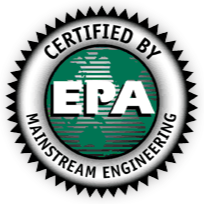 People in the Pensacola area have trusted Climatech of Professional Air to maintain the heating and cooling systems in their homes for over 40 years. Because we use the most state-of-the-art technology for servicing your system, we can often prevent a potential problem from becoming a big problem, and in doing that we are able to save you money. 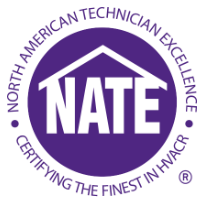 If you do have an HVAC related issue, please contact us by filling out the form below. 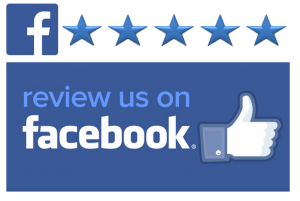 Trust Climatech of Professional Air for all of your Air Purification needs. 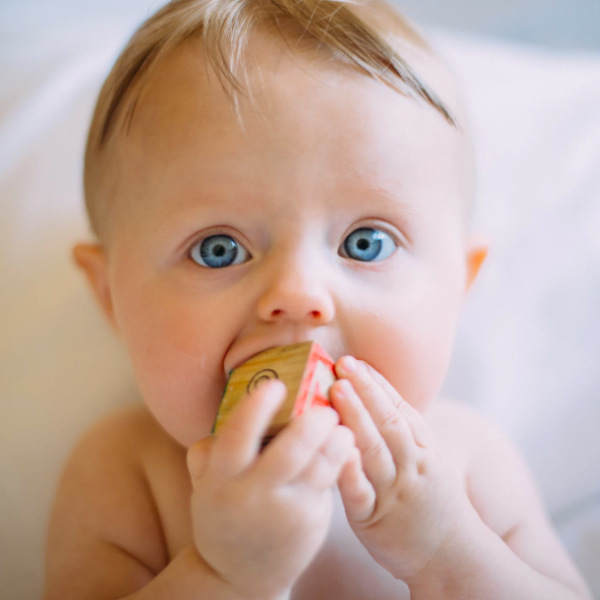 We trust and recommend AccuClean Whole Home Air Filtration Systems, which can remove up to 99.98% of the allergens from the air you breathe. Keeping You Comfortable Is Our Profession. At Climatech, we know how important a properly maintained HVAC system is, especially in the Florida heat. When your unit is malfunctioning or underperforming, you can trust us to come out and get the job done right the first time. If you need a basic maintenance check, small repair, or large fix, Climatech Of Professional Air is here to help. 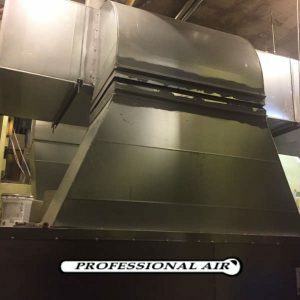 Our local Pensacola, FL HVAC repair specialists will get to the root of the problem quickly and provide a long-term solution. 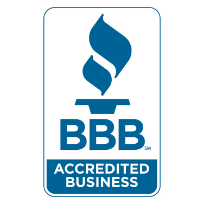 Trusted AC Repair & Replacement in Pensacola Florida. 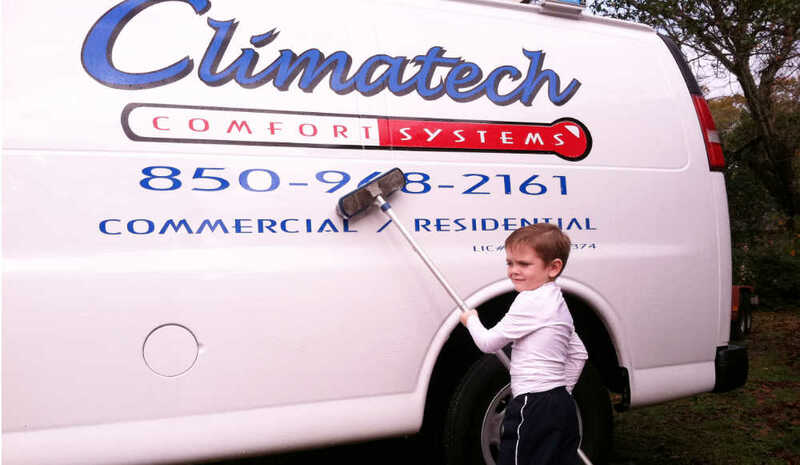 Finding an AC Repair and Replacement HVAC Contractor in Pensacola is easy with Climatech of Professional Air. This is an Air Conditioning system that truly works smarter. Climatech is proud to install AccuComfort™ Variable Speed Platinum Air Conditioners from American Standard. These systems come with AccuComfort™ technology that allows the system to consistently adjust to run at a more efficient speed to maintain your personal level of comfort. 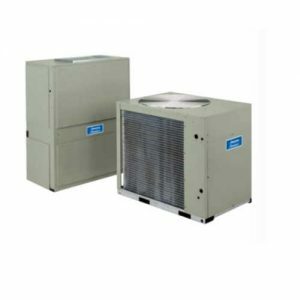 Plus, with up to a 22.00 SEER rating, this A/C system is one of the most efficient multi-stage cooling units on the market. Learn more about high-efficiency AC units and high-efficiency HVAC systems in the Pensacola market by clicking below. We also specialize in AC replacement, repair, mini split installs and repairs, and ac tune ups! We have special financing going on now! 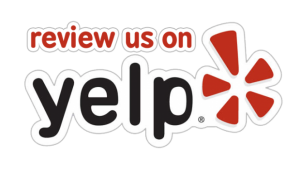 We want our website to serve as a way for you to contact us, but also as a resource for all things HVAC related. We’ve featured much of our product line on our site and are happy to discuss the differences between systems with you. Please contact us with any questions! 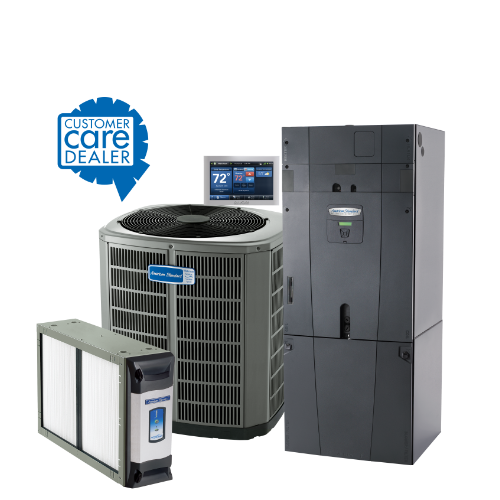 We trust American Standard Heating & Air for many of our change outs. They are highest rated in Consumer Reports, are easy to use and offer many high-efficiency options. From Air Conditioning Repair & Replacement to Ductless System install or Air Purification, you can trust Climatech of Professional Air to get the job done right the first time. 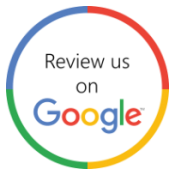 Learn more about our services by clicking below. Keep your system running smoothly and efficiently all year with one of our Maintenance programs. We come out twice a year to service your system and make sure everything is running as it should. Get the peace of mind when it comes to your HVAC system. We believe in the power of community at Climatech of Professional Air. 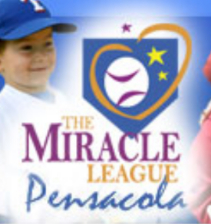 We support The Miracle League of Pensacola, a baseball league that gives handicapped individuals the chance to play baseball. Everyone gets to run the bases and everyone wins. It’s a wonderful organization that we feel very close to. We are so dedicated to this organization that we donate a portion our sales to them. Please contact us to find out more about our involvement and visit their website to find out how you can be involved, as well. Climatech of Professional Air is here to serve all of your Air Conditioning and Heating needs. We can help you create a comfortable, energy efficient home year around. Got Humidity Issues or inconsistent indoor temperatures? Not a problem! Trust Climatech for all of your HVAC related needs.